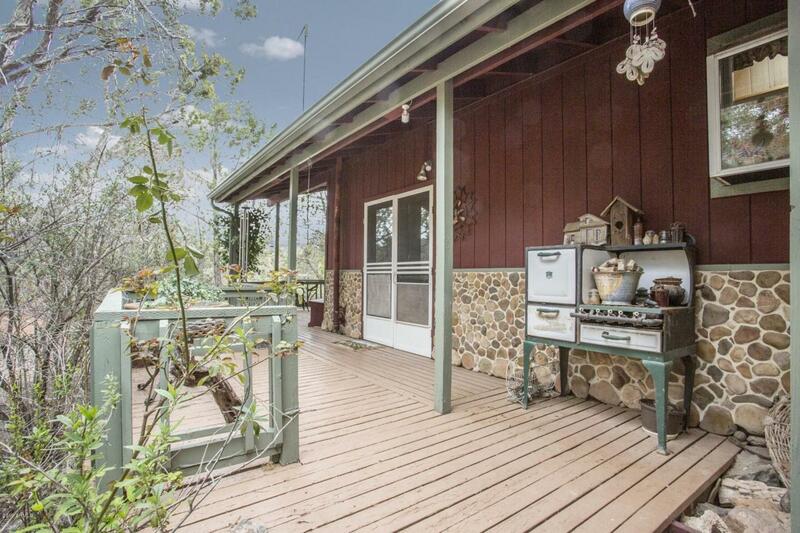 RIVER COMMUNITY CABIN WITH CLOSE PROXIMITY TO THE NATIONAL FOREST! 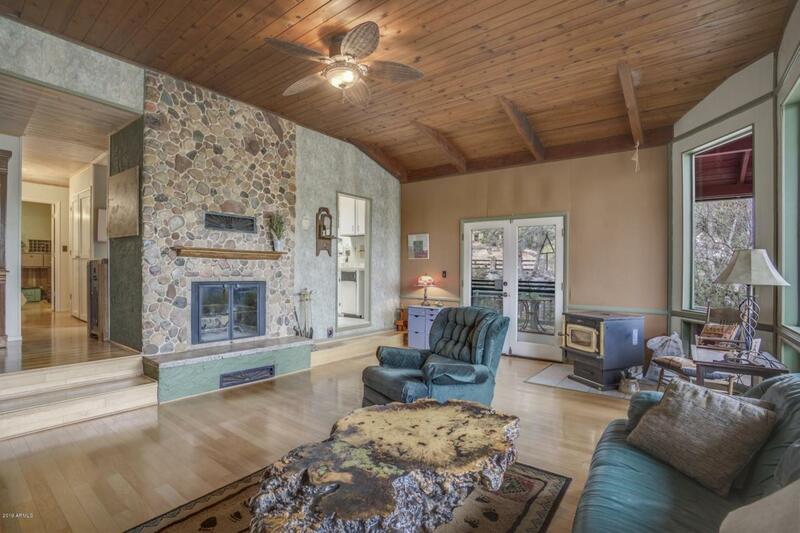 Escape to this tranquil location on a double lot and enjoy the serenity of nature, listen to the sound of the river and wind through the pines. 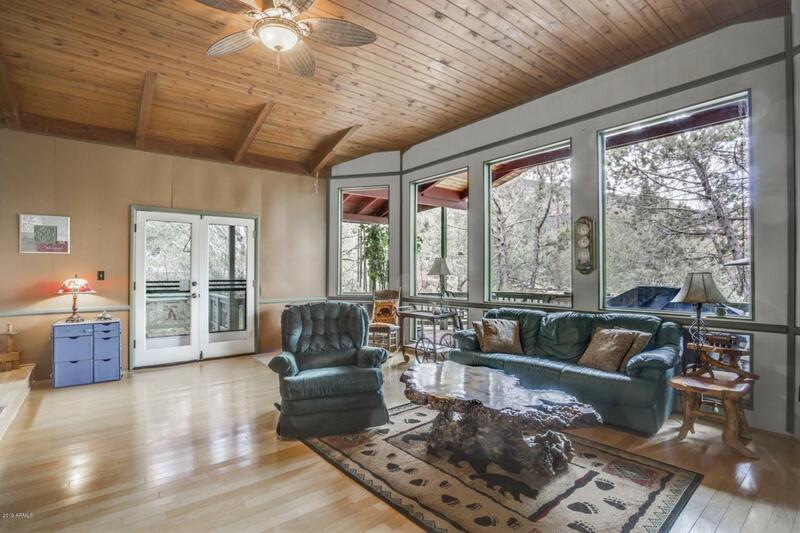 This 3 bedroom / 2 bath cabin has wood floors, stone fireplace, charming kitchen and a dining area overlooking the Great Room. The master bedroom has an en suite bath and the two guest bedrooms share the second bath. 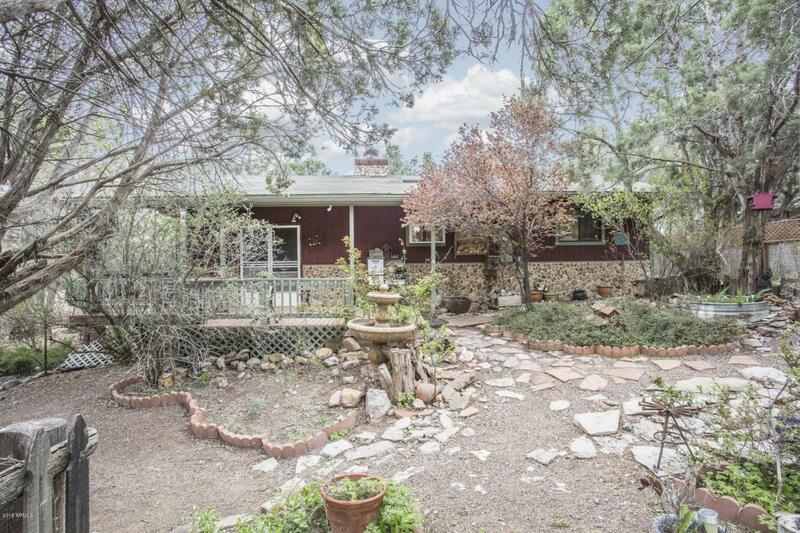 The large lot provides for a plumbed hot tub area, firepit, two storage sheds, a chicken coop and greenhouse. Lots of closet space! The spacious deck overlooks the gardens -- relax on the deck in the evening, looking to the skies where you will see galaxies of stars, what an amazing place!